Remanufacturing is the process of returning a product at the end of its life to same as “new” condition in a manufacturing environment. It operates as a one-for-one exchange, in which end-of-life products are returned for a remanufactured product – reducing waste and minimizing the need for raw materials to produce a brand-new item. 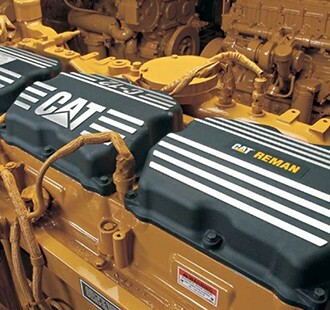 With a sustainable business model and a high-quality, lower cost product support option, Cat Reman is good for business, good for customers and good for the environment.